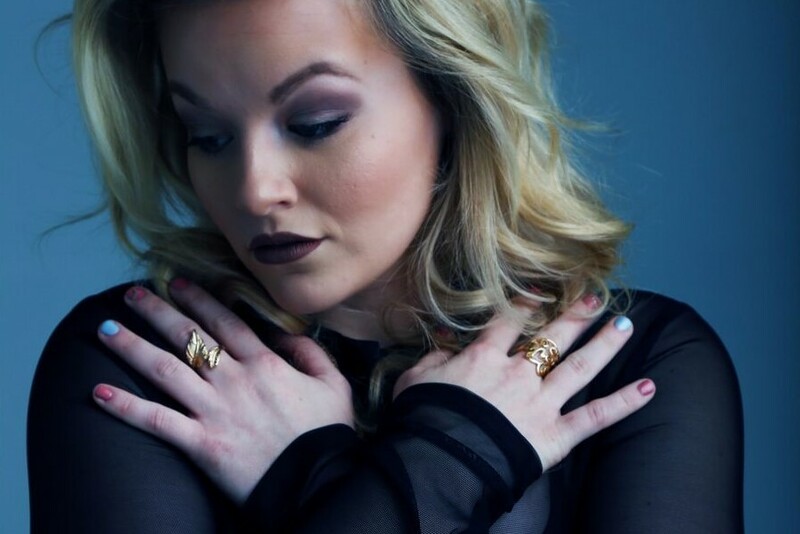 Ashley J feels "Trapped" and the whole world is going to know it once they hear the latest single. 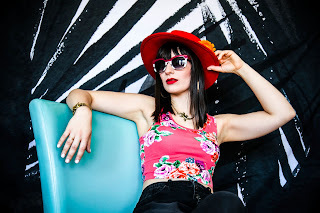 She is back again for all you lovers of fast moving and energetic dance grooves. 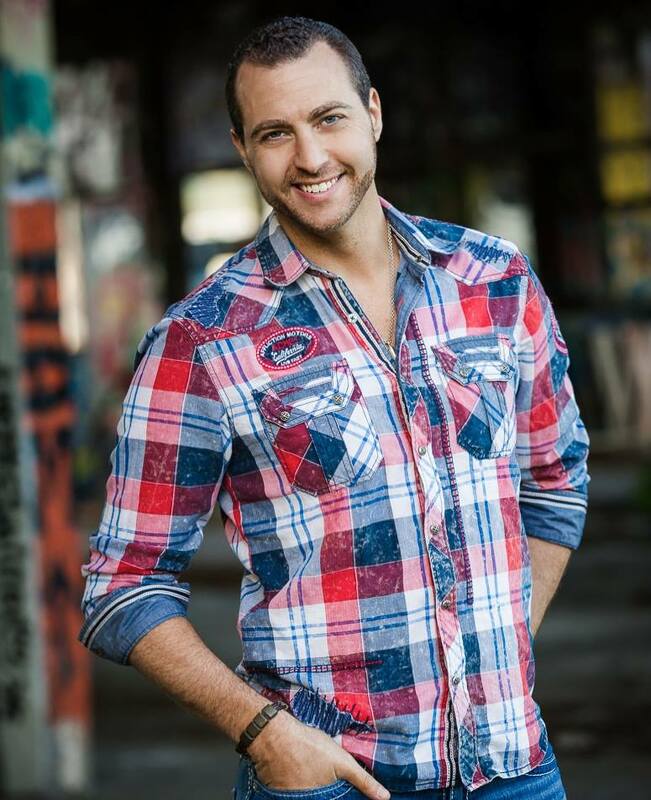 Ashley's powerful and emotive vocals move with the pulsating beats and if you listen long enough so will your body. Check out "Trapped" and get ready for your blood to get pumping! 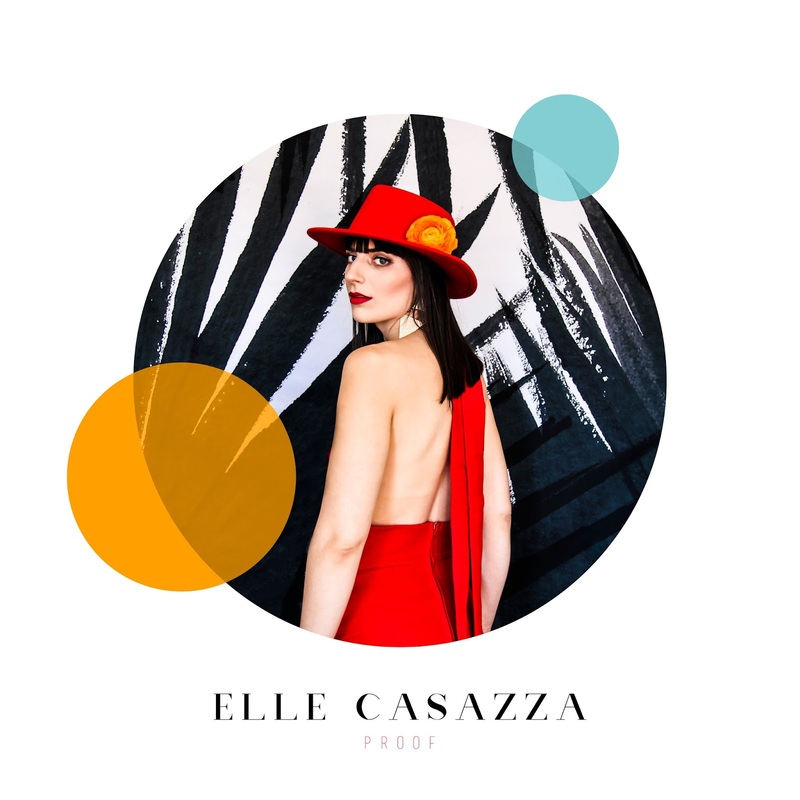 Elle Casazza has new release out titled Proof. Not to use a pun on words but I could not resist it. Her single and video "Too Bad," streamed here, is "proof" she has what it takes to play in the big leagues. Her voice has a warmth and clarity that belongs on your favorite summer time radio station. 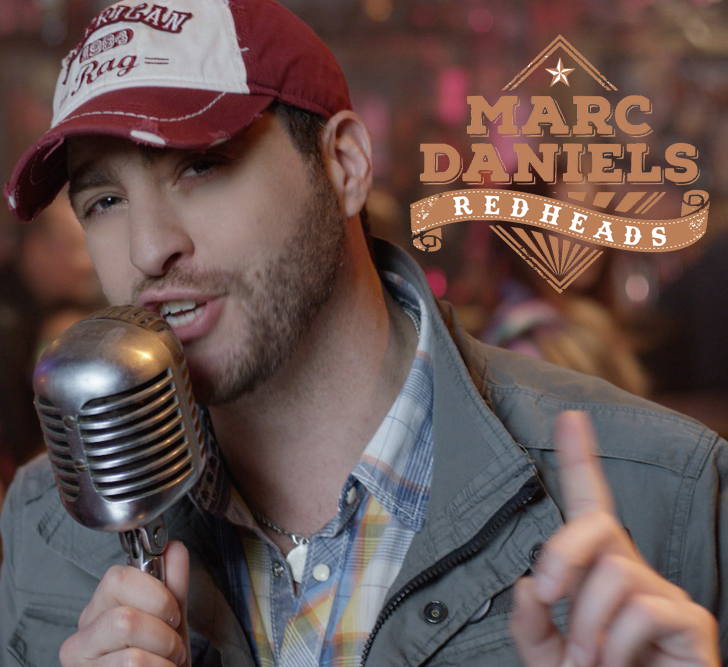 Marc Daniels takes country music and rock and turns it into a steaming plateful of rockin' and soulful adulation of "Redheads." 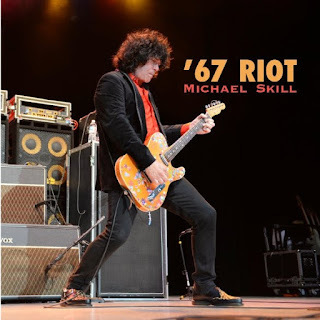 This is a killer single and video to kick start his new release The Starting Line. 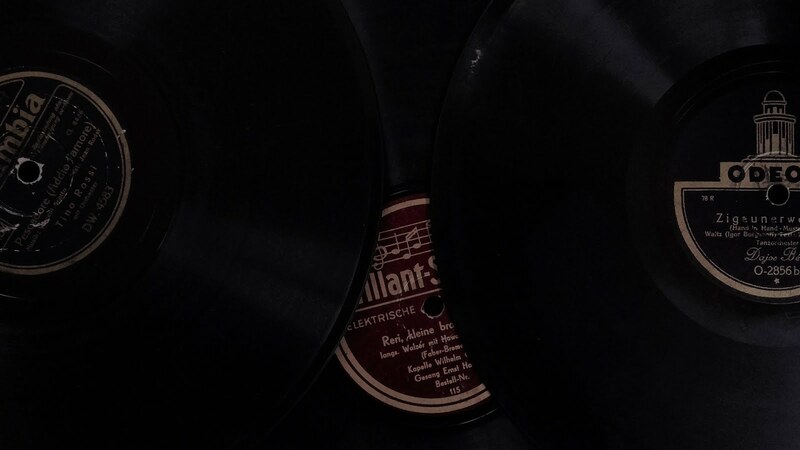 The music is in a non-stop groove with all the images to match. You can watch the video or stream the track, your choice. And who said blondes have more fun? Fair warning, those redheads may catch you on fire! "Its something for the Redhead girls out there"
Now Marc Daniels continues the next chapter of his music career in Northern California with the release of “The Starting Line” - a montage to all the great memories for those carefree years back home. 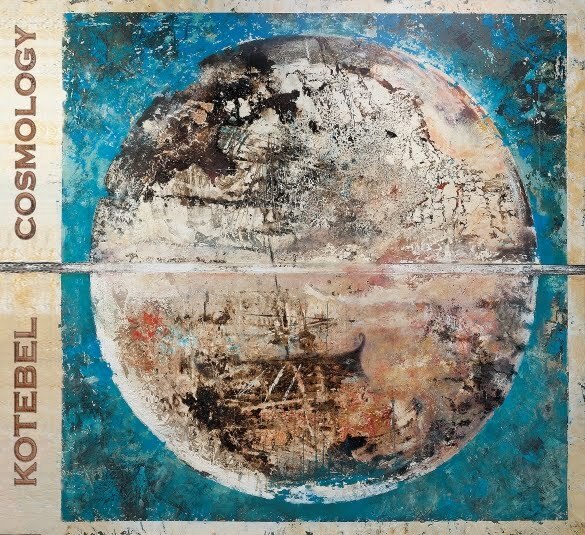 Spain's Progressive Rock Legends Kotebel To Release Highly Anticipated New CD "Cosmology"
The band's new album features, among other tracks, the “Cosmology Suite”; An ambitious work comprised of four pieces that represent different conceptions of the Cosmos.